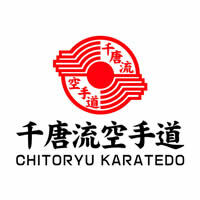 Grading requirements for ICKF Chito-Ryu Australian dojos. 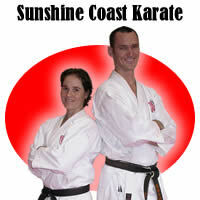 Online resources for members of Sunshine Coast Karate (QLD, Australia). 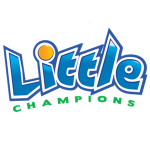 This FREE course for kumite competitors shares insights from world class competitor and coach Mitchell German Sensei.